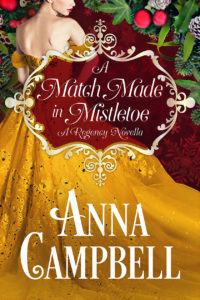 The best part of Christmas for an Historical Romance Reader is the Christmas Novellas and I especially look forward to Anna's Christmas stories. This Christmas story is about a young lady who thinks she is in love with someone and realizes that she would rather have his best friend. Serena Talbot is a confused young lady who now doesn't know how to stop wanting Giles, a childhood friend and the best friend of the man she thought she would always marry. I have always loved Anna Campbell's stories and this one is no exception. I didn't like Serena at first, she was just a spoiled brat who suddenly changed her mind and wanted Giles kisses instead of Paul's. That is what makes Anna a great writer, by the end of the story you are rooting for Serena and Giles to have their HAE and Paul to be ok with it. This a lovely novella that can be read on a cold winter's night in your favorite chair with a cup of hot chocolate. I highly recommend it!!! 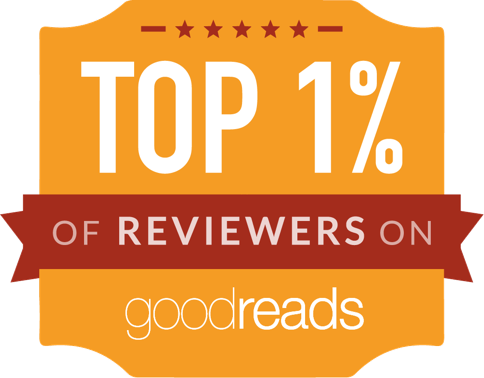 I am hoping to read this before I take a Christmas break from blogging. I always love Anna's Christmas novellas.